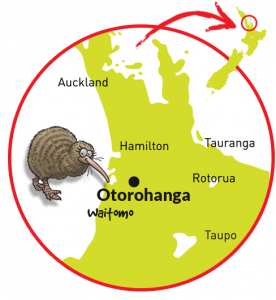 Amazing New Zealand members – What’s a wētāpunga? You see and hear this expression all over New Zealand – it literally means “Hello! Be well and healthy!” As we might say “spring is in the air!” Attending a spring conference in the zoo and aquarium community is always energizing. 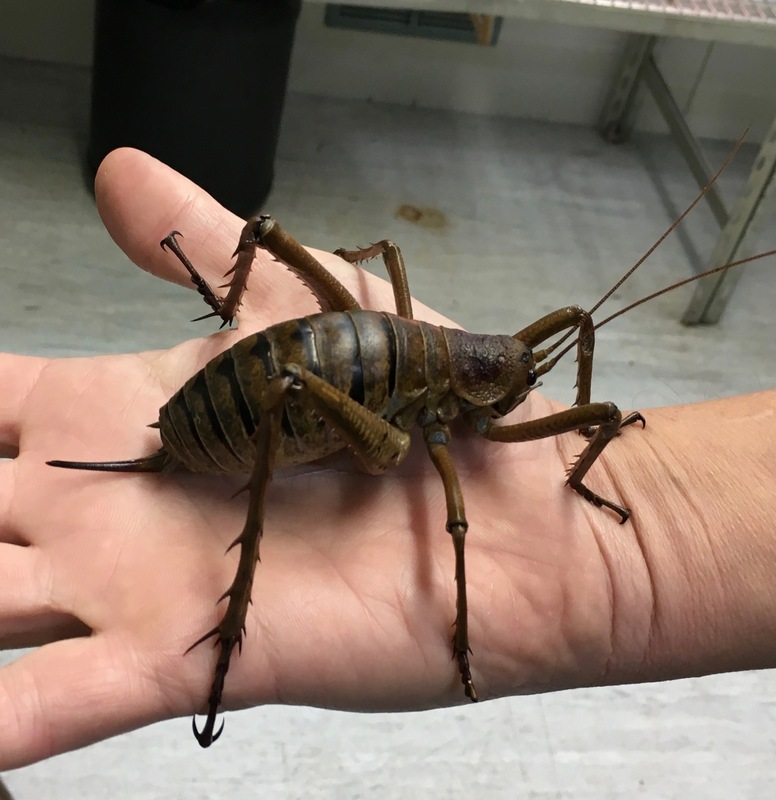 My most recent trip to attend the biannual Zoo Aquarium Association of Australasia (ZAA) conference in beautiful Wellington, New Zealand was no different. Along the way I found time to visit some remarkable members. First on the list was a visit to SEA LIFE Kelly Tarlton’s in Auckland for a visit with Craig Thorburn, Senior Curator Sealife Aquariums Australia and New Zealand at Merlin Entertainments Group. Kelly Tarlton’s is not a Species360 member, but the visit was well worth the time. The aquarium is in an interesting location between the bluffs and Okahu Bay leading to the the beautiful Hauraki Gulf. The aquarium was built using unused sewage tanks for the city of Auckland. Kelly Tarlton, the institution’s namesake, was an innovator of marine conservation, scuba equipment, and aquarium design (he developed the first walk-through acrylic tunnels, allowing visitors to walk to view sea life from within their habitat). The external windows of the aquarium also fluctuate with the tide above and below sea level. 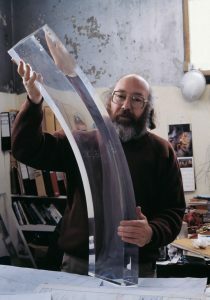 This allows visitors to see the open water – another unique reversal of perspective. The aquarium hosts an impressive group of sharks and rays, King and Gentoo penguins. There are also some wonderful exhibits focused on sea turtle recovery and research. As a non-profit organization focused on the collection and sharing of data on critical species to help with their care and conservation, Species360 is always eager to partner with organizations doing such critical work. With resources dedicated to further develop our support for aquariums in 2018 and 2019, perhaps someday we can include Kelly Tartlon’s Sea Life in our membership or as a partner in our science initiatives. Craig and his team were wonderful hosts. It was invaluable to hear about Kelly Tartlon’s Sea Life and the broader Merlin organization. Craig serves on the ZAA board of trustees so were able to connect in Wellington the following week as well. My wife Gretchen and I also had the opportunity to visit with Tineke Joustra a former Registrar extraordinaire at Auckland Zoo. She is currently teaching ZIMS for Husbandry and ZIMS for Studbooks at the Unitec Institute of Technology. Unitec, a Species360 education member, is teaching future zoologists about the value of animal records keeping. ZIMS is included as a part of their core curriculum on Animal Health and Welfare. It is always a delight to meet individuals like Tineke who understand and teach the importance of our software, ZIMS, for animal record keeping to support animal care, population management, and species conservation science. Tineke was a wonderful host, taking us to the coast to see the breeding grounds for Tākapu (Māori for gannets). May is not the breeding season. However, we were fortunate to see thousands of nests and a few Tākapu lingering after the season. 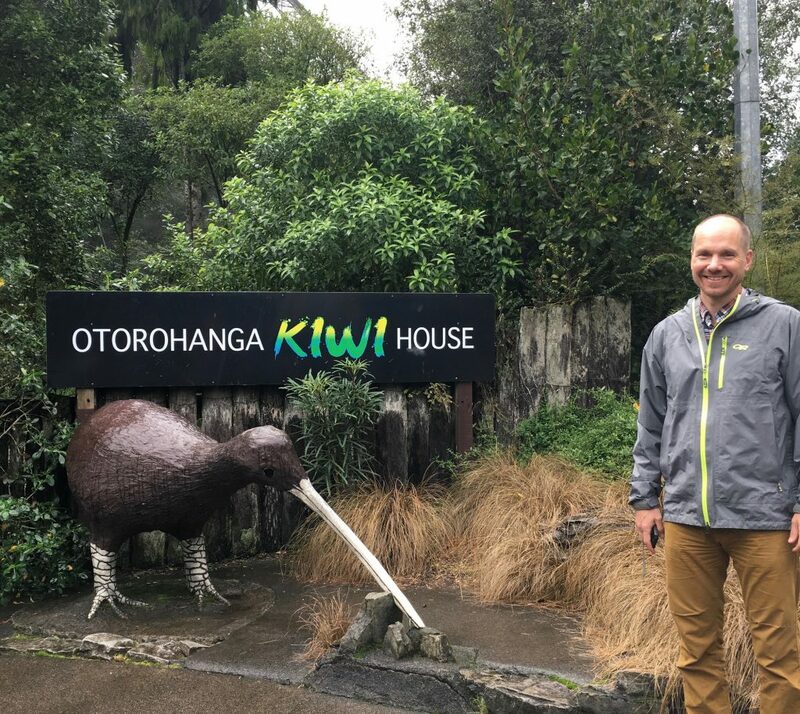 Our next destination, after an overnight in our campervan (far and away the best approach to traveling in New Zealand), was the Otorohanga Kiwi House. Jo Russell and her team hosted us to an afternoon with various kiwi, flightless birds native to New Zealand. 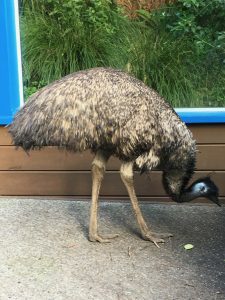 The Kiwi House is a great example of a smaller member who understands the value of effective records keeping to animal care and species conservation. Jo is currently engaged with the New Zealand Department of Conservation (DOC) on various species conservation projects. We spent some time talking about the long-lived longfin eel and discussing their conservation challenges. We agreed to follow up on that topic to see how Species360 might be able to help. Like many of our members, they have years of historical records that they would like to include in ZIMS. Wellington Zoo hosted the ZAA conference, kicking it off with presentations from several Māori speakers and a traditional Māori song, sung by the Wellington Zoo staff. This respect paid to the Māori culture and people is a lasting impression of my travels in New Zealand. Other countries, perhaps especially the USA, could learn a lot from New Zealand’s example of respecting the history and traditions of indigenous people. The conference itself was full of impactful, diverse presentations from many ZAA and Species360 members and partners. It’s enough to fill a book and definitely too much rich content for this post. On our return from Wellington we spent three days in Auckland, which of course included a visit to Auckland Zoo, another impressive city zoo accomplishing so much. Richard Gibson, curator of Ectotherms and Birds, gave us a wonderful tour and introduction to the Auckland Zoo’s Te Wao Nui (Māori for “the bush”), dedicated to the species of New Zealand. Richard works closely with many of the indigenous and often threatened species of the region. He partners with the New Zealand Department of Conservation (DOC) on several projects. 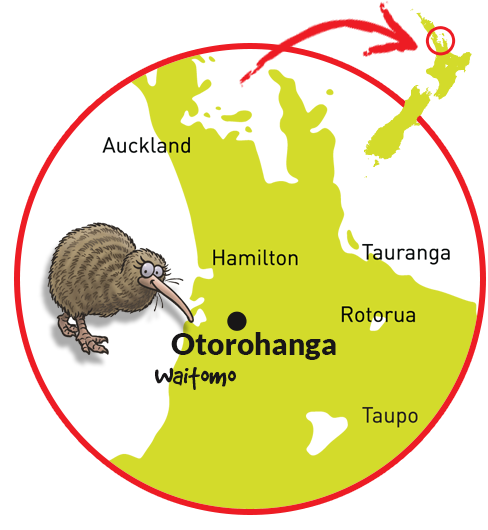 A favorite, of course, is the enormous wētāpunga. 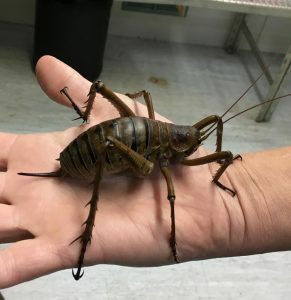 I have to give a special thanks to Richard for the pleasant and unexpected surprise of this close encounter in their wētāpunga breeding facility. Auckland Zoo is repopulating wētāpunga to an island sanctuary, Tiritiri Matangi. Auckland Zoo generously hosted our visit the following day to this beautiful island, home of threatened species reintroduction projects for many of New Zealand’s most precious species of birds, skinks, and the ancient tuatara. During our visit we also met with Ian Fraser and Sarah Little to learn about Auckland’s work (now complete) on Rotoroa Island and their use of ZIMS for wild (in situ) populations. Our team at Species360 is encouraged by several of our members using ZIMS to record data on wild populations and expects to learn much more about how to make this more successful. Collecting data from in situ populations will greatly expand the science and research potential for the Species360 membership. 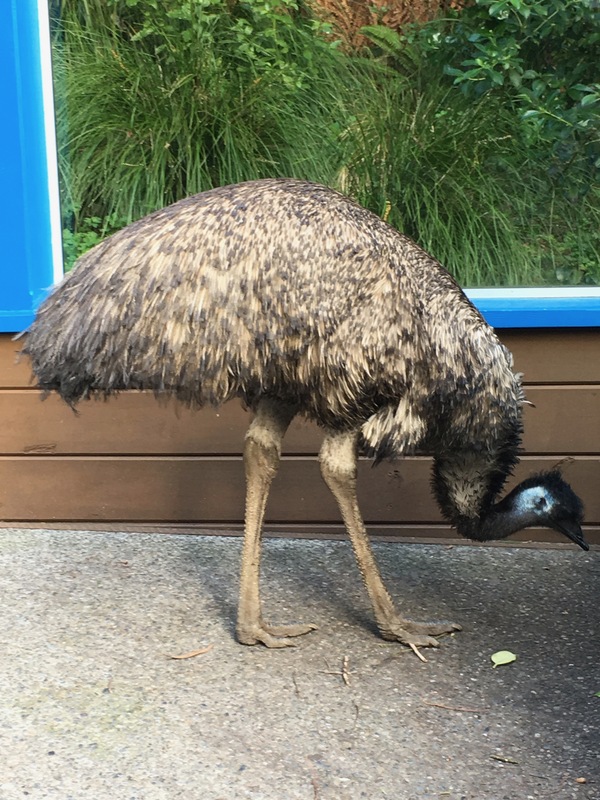 New Zealand zoos provide a powerful example of the conservation value and the impact of zoos on species survival. Better data means better decisions, and this is as true for daily animal management decisions as for anything else. Good zoo data from all around the world is critical for improving our understanding of what animals of all sorts of species need. There is so much more to share, but I will stop here, for now. Leaving New Zealand is not easy, emotionally or physically. The opportunity to visit these amazing members and see some of the amazing native wildlife in the zoos and in the wild was an incredible experience. We will be back! previous post: Welcome new members! next post: Welcome new July members!